Adam Herbort - Gripp Inc.
Adam Herbort served his country in the U.S. Army and Army Reserve. In the Army, he was a satellite communications Operator/Maintainer and a trainer. After his military service, he worked as a Field Service Specialist for DISH Network where he did installations and repairs. 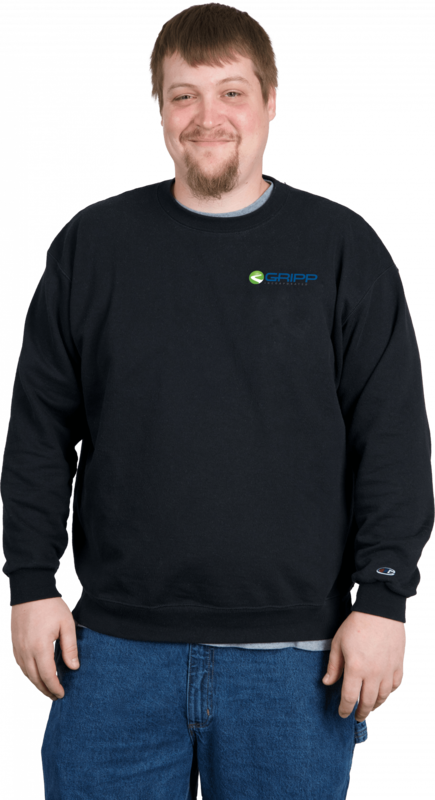 His great attention to detail along with a focus on quality and accuracy are valuable assets at Gripp, Inc.
Adam earned his High School Diploma in Marion, OH. He also studied Computer Science at Ivy Tech Community College. He has completed OSHA 10 and Confined Space Entry safety training.